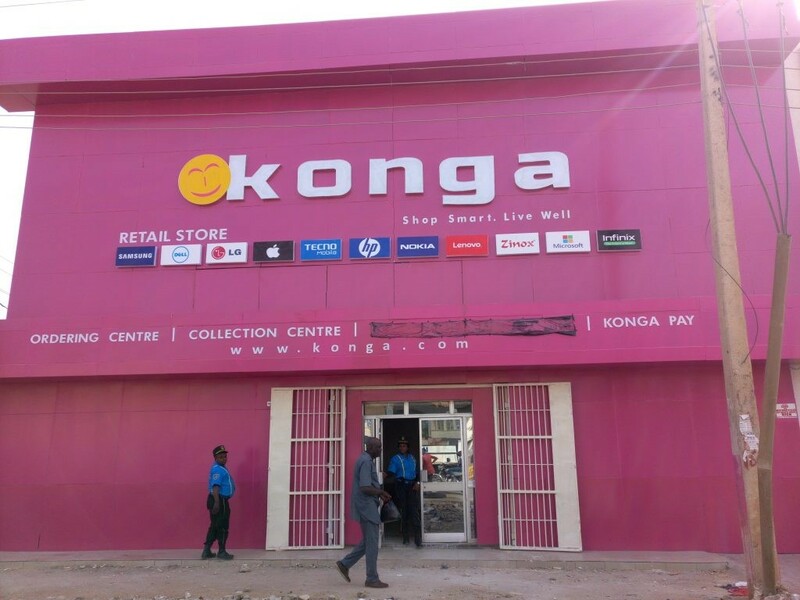 Konga, Nigeria’s foremost retail giant,is set to become the first e-Commerce company on the African continent to turn profitable – a development that will change the outlook of the sector for good. Making this assertion, Ex -Vice President of Nokia and Co-Chief Executive Officer, Konga Group, Nick Imudia disclosed that going by the huge strides recorded by the business within the past 12 months, it is clear that Konga will keep her promises to stakeholders by the 2021 financial year, noting that from thenon, it will be huge profit. Imudia, who spoke to newsmen at the Lagos International Airport upon return from South Africa for a business summit, further disclosed that Konga is more than just an e-Commerce company and has grown more than 750% since acquisition. “There is no reason why Konga cannot emerge as the first profitable e-Commerce company in Africa. We are determined to set this record in the e-Commerce world. Over the past 18 months since the business was acquired by the Zinox Group, there has been a huge transformation which has re-positioned Konga as one of the most viable ventures not just in Africa but globally, as justified by our elevated rating by Early Metrics,” he enthused. While rushing into his car, he begged the airport correspondents to give Konga few more days to present her roadmap, even as he insisted that Konga is more than just an e-Commerce Company.